Our mobile live scan for corporate and business is a convenient way for your business to receive fast quality fingerprinting service. Tweedy Live Scan‘s digital fingerprint scan is securely sent to the Department of Justice to quickly check fingerprints against a criminal history records database, and then the results are sent back to your business. You can expect results to return within 2-3 days. A certified trained corporate Live Scan specialist will capture a digital render of fingerprints using our state-of-the-art system. This process typically takes 10-15 minutes. Our live fingerprint scan service is securely transmitted quickly. You can be confident your scan is sent quickly, safely, with the most accurate results. 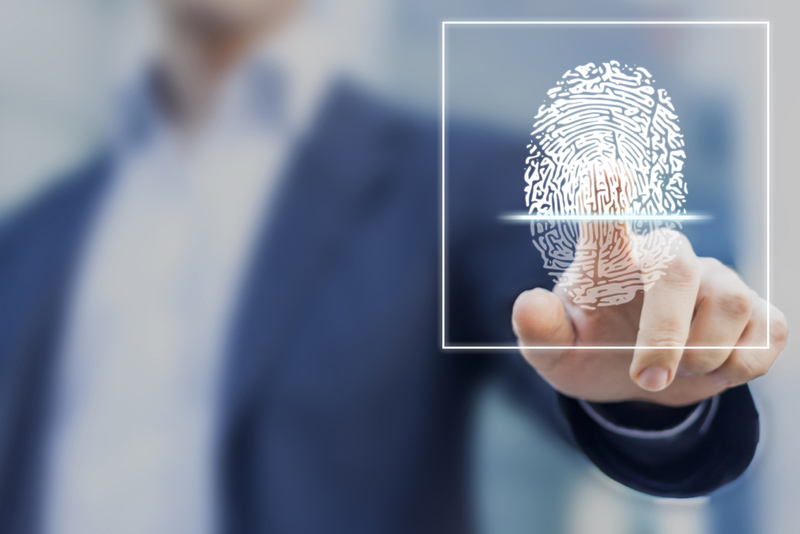 Our live scan fingerprinting for businesses provides a type of background check solution for your business or corporation. Often, this type of fingerprinting background check is required by state and federal governments to conduct business in the state of California. 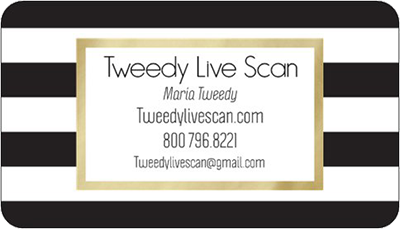 Our Tweedy Mobile Live Scan fingerprinting services are available 24 hours a day, 7 days a week to meet the needs of your busy schedule.